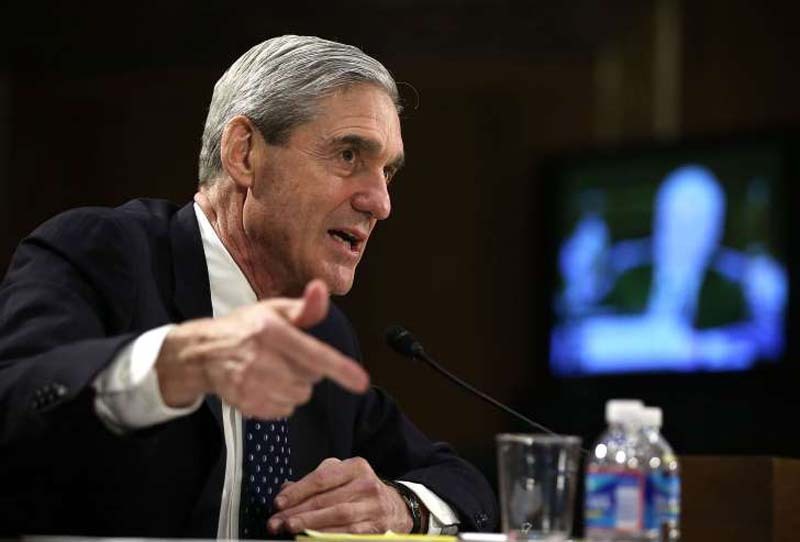 © Alex Wong, Getty Images Then-FBI Director Robert Mueller testifies during a hearing before the Senate Judiciary Committee on Capitol Hill in Washington, on June 19, 2013. More: Comey is back to remind us how Trump got elected. Where's our apology?